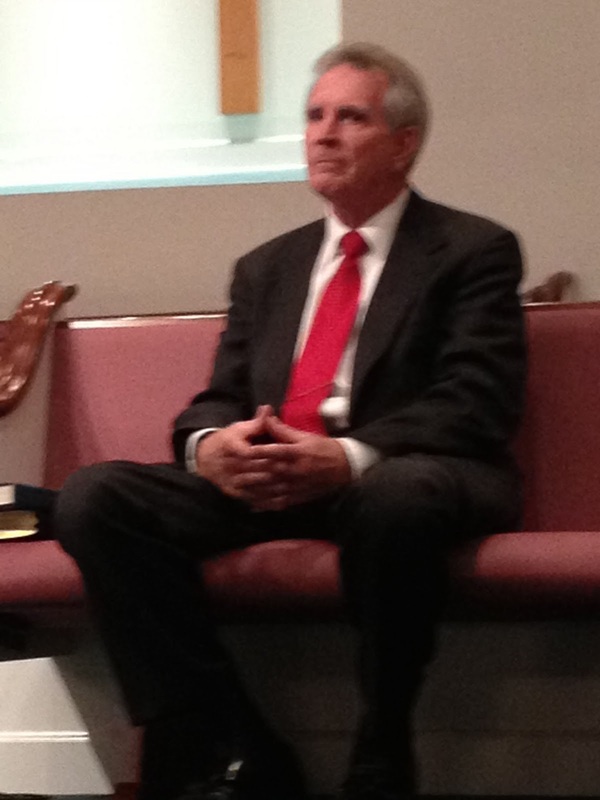 This morning I will be flying to Jacksonville, FL, to teach and preach for my friend Pastor Ken Pledger. He pastors CALVARY BAPTIST CHURCH of Middlesburg, FL. God certainly has blessed this dear pastor and his church is a great soul winning church. There will also be a meeting during the day on Monday and also Monday night at 7. If you are in the area please stop by. I will be looking forward to seeing you. If you call today 903-576-1307 and take advantage of the JUST A THOUGHT volumes I through IV you will receive the first 4 volumes for just $ 10. They average 30 plus chapters in each book. These are devotional and filled with seed thoughts for sermons and Wednesday night Bible studies. Call today! You may also go to SOLVECHURCHPROBLEMS.COM and visit our store for more books.